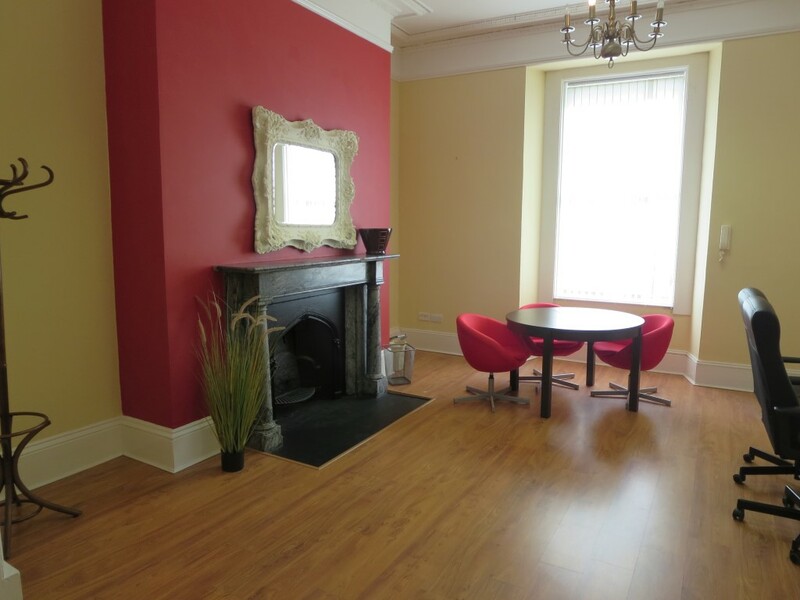 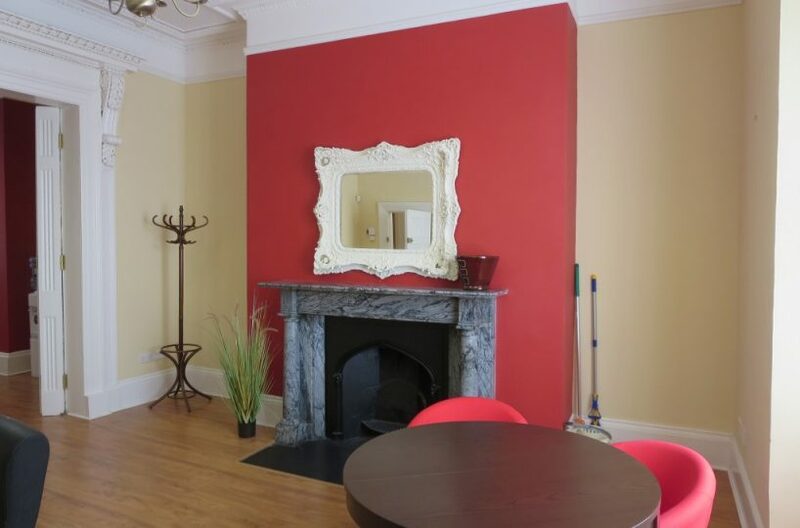 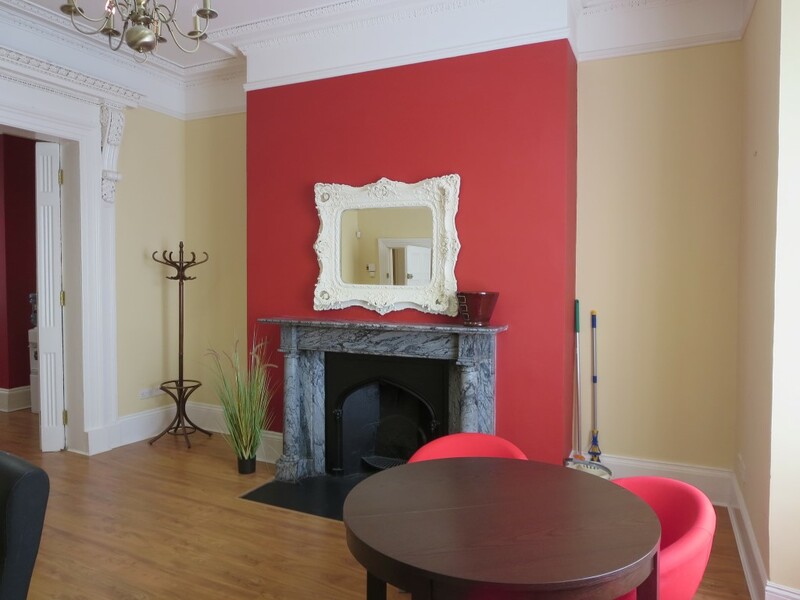 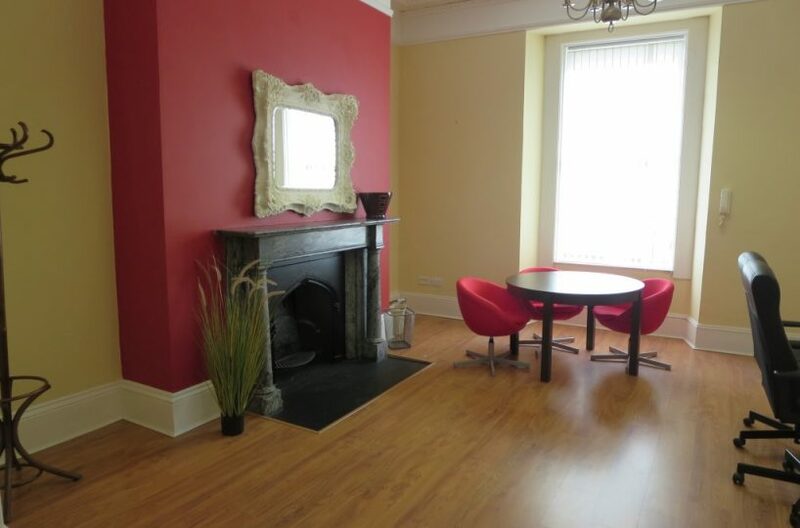 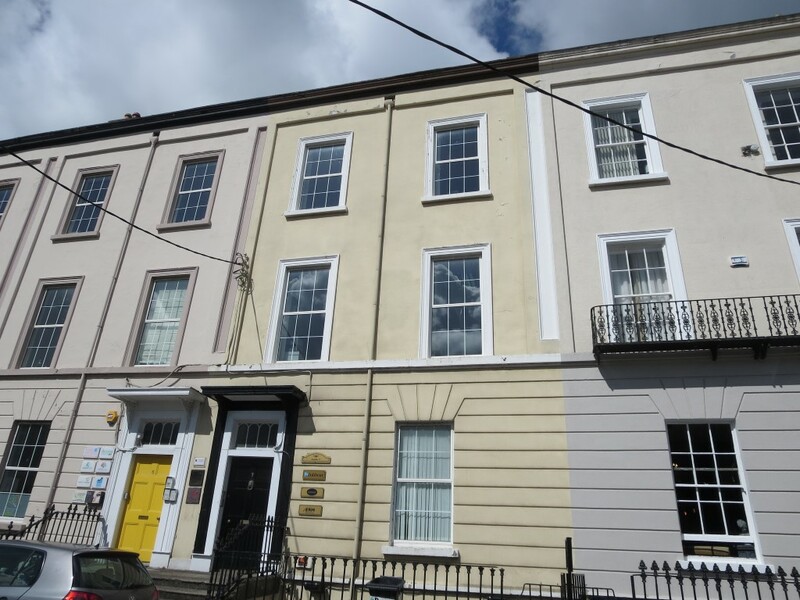 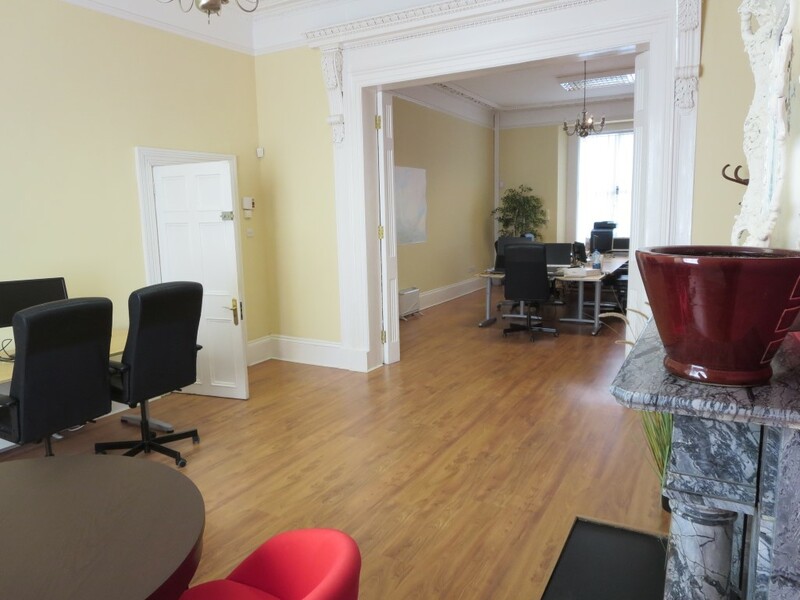 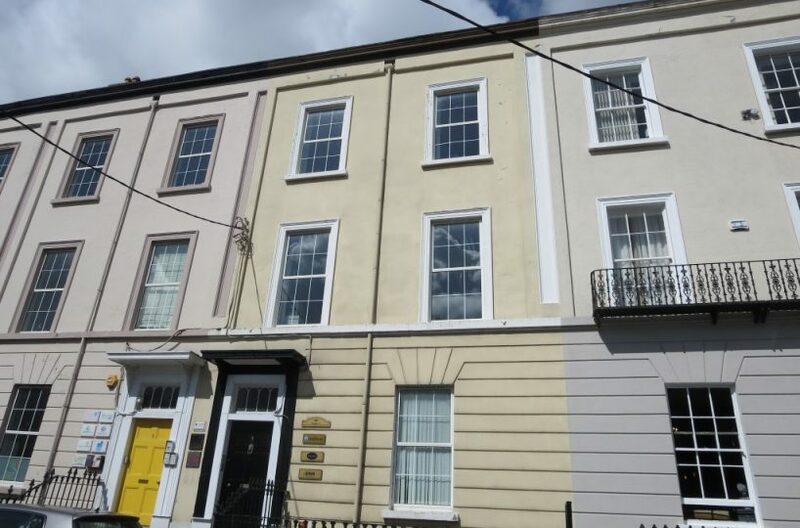 PositiveProperty.ie are privileged to present this Stunning office with wooden floors and feature fire place in this prestigious building on St James Terrace in Malahide. This unit is one not to miss and will certainly impress clients. 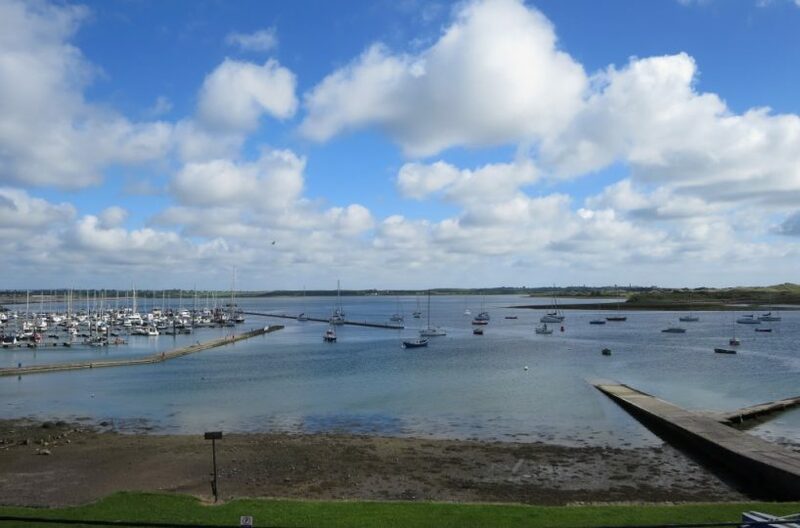 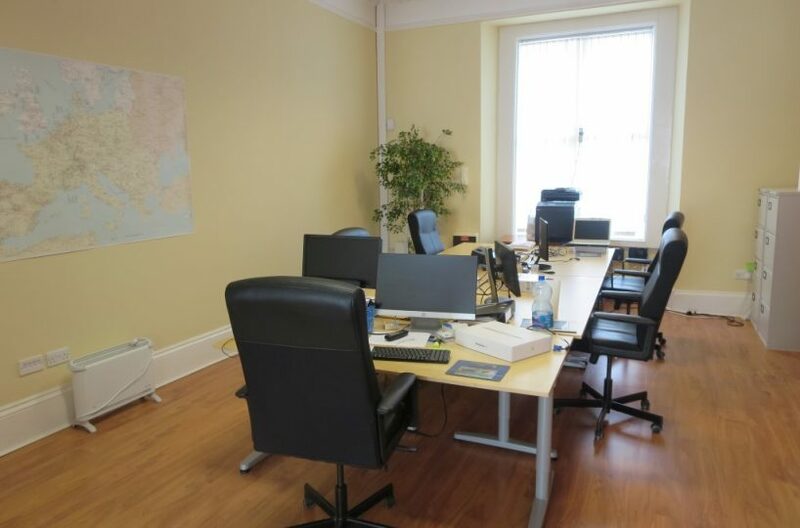 Situated overlooking the Tennis Court and Malahide Estaury this conveniently located central office benefits from all of the amenities of Malahide Village. 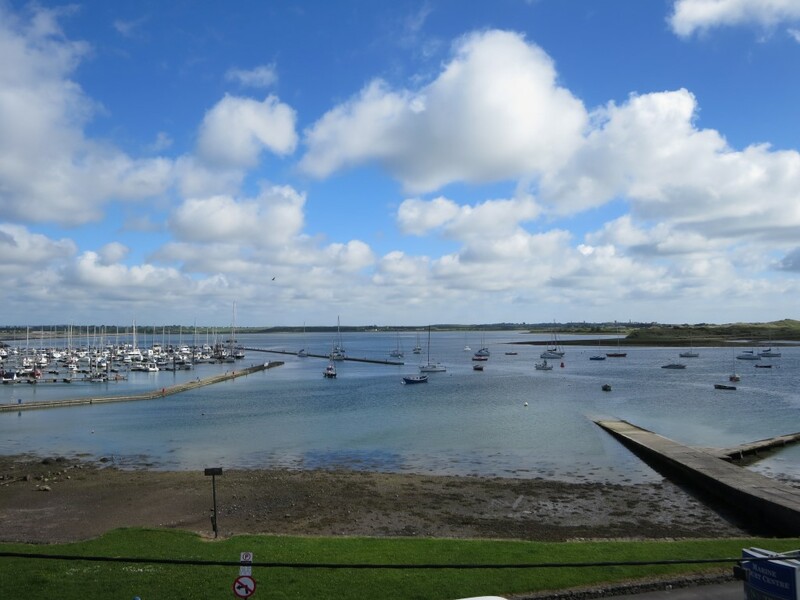 Malahide Train Station services Dublin City Centre by Dart and train and runs regularly with an approx. 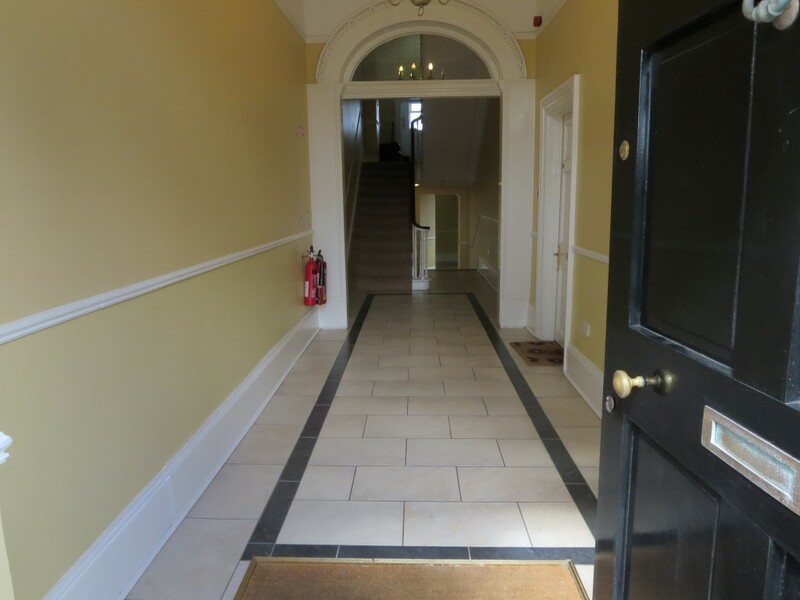 journey time of 20 minutes. 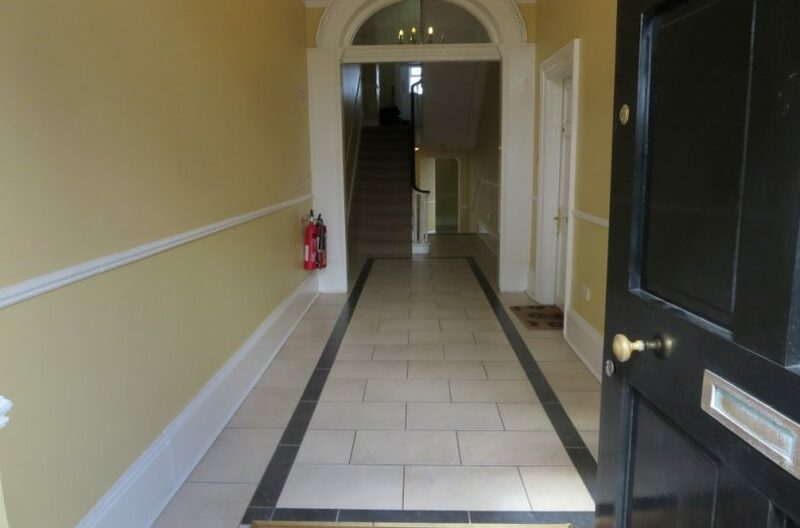 Dublin Airport is just a 10 minute drive. 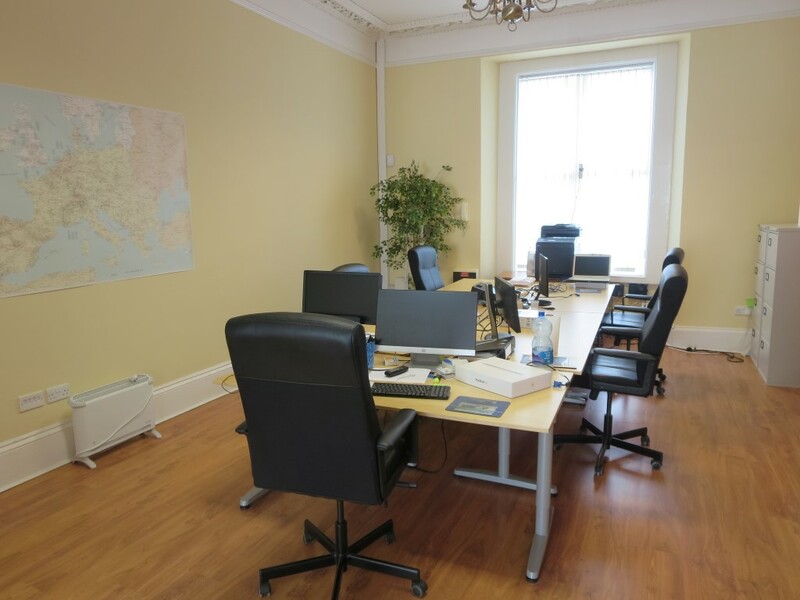 The Office comprises of 2 separate offices with two separate entrances which can be used as a large office with dividing door with shared toilets and kitchenette. 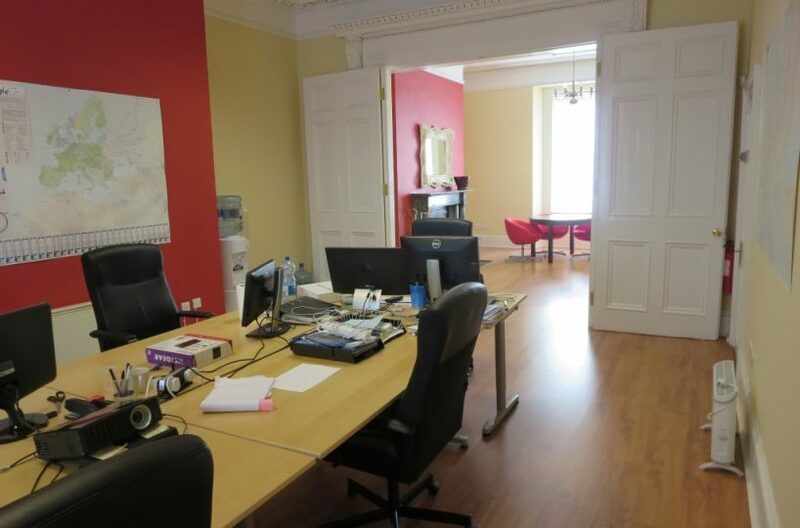 This office is ready for immediate occupation. 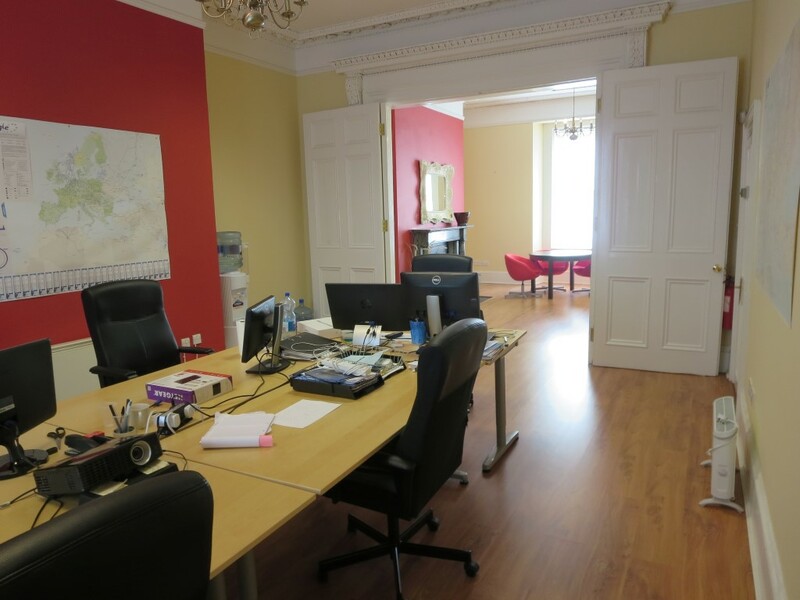 To appreciate this office in its entirety and for more details please contact Dan Fitzsimmons on 0862292450.